TEDx­Ubud is a vol­un­teer run, non­profit ideas event that brings the inter­na­tion­ally recognized TED brand to Bali once a year for an inde­pen­dently organized TEDx event. 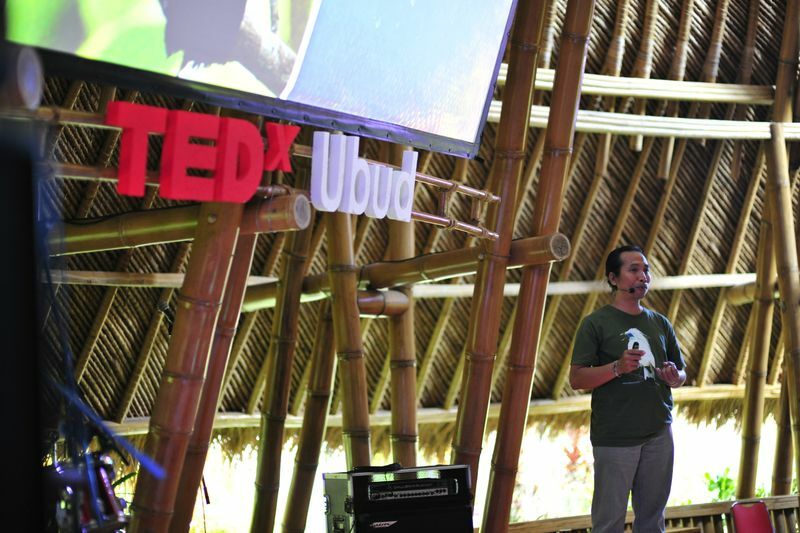 FNPF’s Founder and CEO, Bayu Wirayudha, was invited to present at TEDxUbud 2012. To watch a video of Bayu’s TEDxUBUD presentation, klik her.